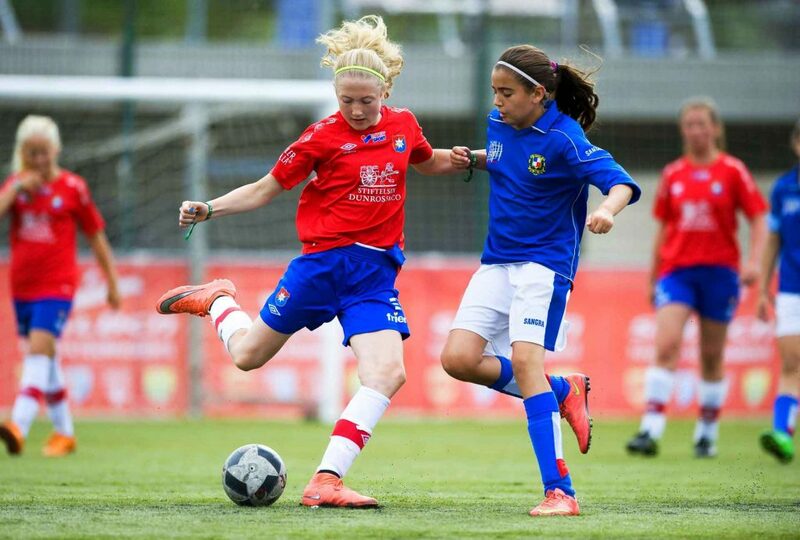 Barcelona Girls Cup is an international youth football tournament for girls, held in Salou and Cambrils area in the south of Barcelona from 8-9 June 2019. 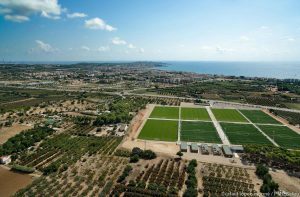 The tournament will be played at Futbol Salou, a fantastic football venue with 8 full-size fields – four high-quality natural grass (two hybrid fields) and four latest generation artificial grass fields. Over 40 teams from 10 countries are confirmed at this moment for 2019 tournament. Teams come from Spain, Sweden, Finland, France, England, Scotland, Ireland, Northern Ireland, Norway, Austria and Netherlands. Teams will stay in different three star hotels in Salou, most of the teams visit Camp Nou or spend a day in Port Aventura Theme park. The tournament will be played in 7 different age classes, Girls born in 2001 – 2008. Each team will play a minimum of 5 matches during the two days of the tournament and all 11v11 matches will be with 3 referees. The tournament is approved by Catalan Football Federation (FFF) and Spanish Football Federation (RFEF).